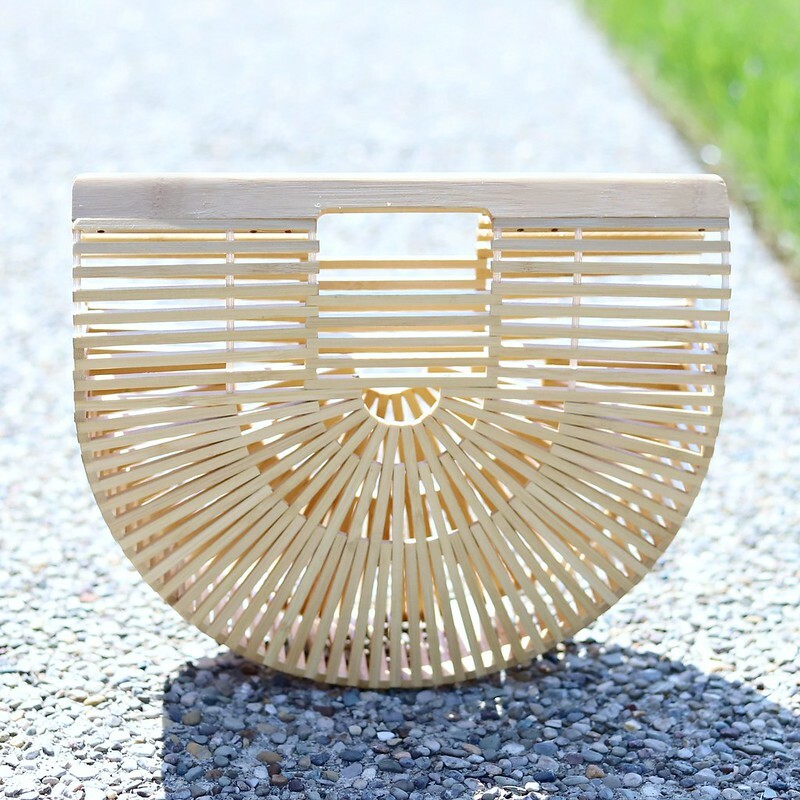 Another affordable summer find is this bamboo bag. I compiled a list of designer and affordable options here. For me, I don't like to spend a lot on trendy handbags. This cutie is only $35 and I couldn't be happier with the quality.